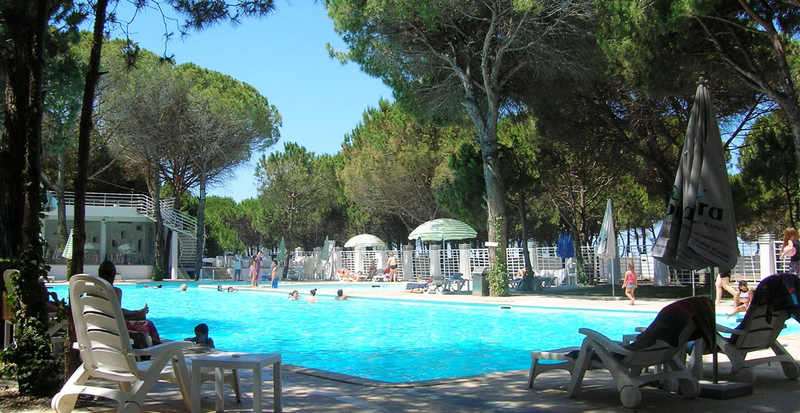 Marea Resort is a touristic resort which is situated on the seaside and among the pines. Marea is located in Qerret village, in Kavaja and is 16.4 km from the city of Durres and 49 km from the capital, Tirana. Marea Resort is one of Agikons project, developed on the area of Qerret village, some minutes from Kavaja city, 16.4 km from the city of Durrës and 49 km from Tirana – the capital of Albania. This project is the one and only developed on this area, which combines the tourism and the everyday living in a residential areas. Located in the quite area of Qerret village, Kavajë surrounded by nature and ancient trees, and with the astounding sea view, Marea Resort offers the most amazing holidays experience.